Hello Guys… Welcome to our website. If you are a soccer fan and if you are looking for best football leagues in world, then this article suits you. Currently in this article we are providing short info on top 10 best football leagues in the world. There are many fans of football and many people like watching football. There are many football clubs in football and each team participates in leagues. The teams participate in leagues and the teams win to reach the top position. There are league for many sports like cricket, football, basketball and many more. The leagues are conducted every year and the football clubs participates in the leagues. The owners of the football club recruit the best players across the world to their teams to participate them in the leagues. Football leagues are the rage all throughout the world as all the best players in the world play together in a way they can’t at international level. The players of football play in the leagues only when they are appointed by any of the football clubs. There are many football leagues across the world now in this post we are providing top 10 best football leagues in world. This is one of the best football leagues in the world. The Premier League is an English professional league for association football clubs. This football league was founded on February 20, 1992. This league is the country’s primary football competition at the top of the English football league system. This league is contested for 20 teams and it operates on a system of promotion and relegation. This league runs every year and each season runs from August to May. The Premier League has 20 teams out of them 19 teams belong to England country and another 1 team belongs to Wales. The Premier League is the most-watched sports league in the world and it is broadcasted in 212 territories to 643 million homes and a potential TV audience of 4.7 billion people. La Liga is another great league of football. The Primera Division commonly known as La Liga and also as La Liga Santander. This league got the name La Liga Santander because of sponsorship reasons with Santander. La Liga is the top professional association football division of the Spanish football League System. This football league was founded in 1929. 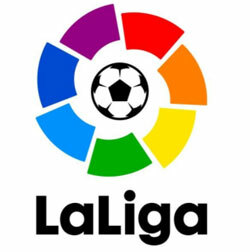 La Liga is organized by liga de Futbol Professional. La Liga is conducted for 20 football clubs and the three lowest-placed teams are relegated to the Segunda Division. This football league comes under the confederation UEFA. 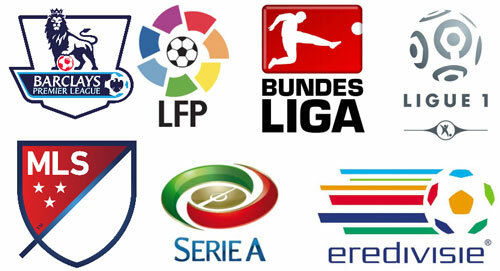 Bundesliga is another top football leagues in the world. Bundesliga is a professional association football league in Germany and this is the football league with highest average stadium attendance worldwide. 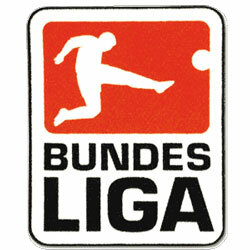 Bundesliga was organized by Deutsche Futball Liga. Bundesliga is Germany’s primary football competition at the top of the German football league system. This football league consists of 18 teams and it runs on a system of promotion and relegation. The season of Bundesliga runs from August to May every year. This league is founded in 1963. The winners of this league quailifies ofr the DFL-Supercup. This is another good league of best football leagues in world. 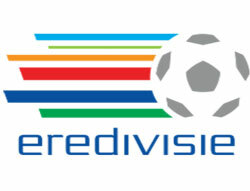 Eredivisie is the highest level professional football in the Netherlands. This football league was founded in 1956. It was ranked the 13th best league in the Europe by UEFA at the end of the season 2015-16. This league is conducted between 18 teams and it operates in promotion and relegation process. The football club at the bottom is automatically relegated to the second level of the Dutch League System, the Eerste Divisie (First Division) and the top club in the Eerste Divisie is promoted to the Eredivisie league. This league is conducted every year and the season runs from August to May. Serie A is another excellent football leagues in world. This league is also called as Serie A TIM due to sponsorship by TIM. This is a professional league competition for football clubs located at the top of the Italian football league system and the winner of this league is awarded the Coppa Campioni d’Italia. This football league was founded in 1898. 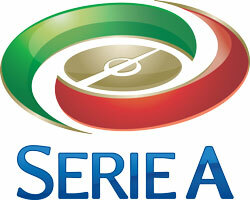 This league has been organized by Lega Calcio until 2010, when the Lega Serie A was created for the 2010-11 season. The league is conducted for 20 teams and each season runs from August to May every year. 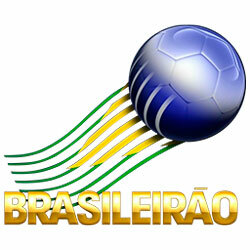 Brasileirao is another wonderful league in the list of top football leagues in world. The full name of this league is Campeonato Brasileirao Serie A and it in English Brazilian Championship A and commonly referred as Brasileirao. This is a Brazilian professional league for football clubs. This league was founded on August 23, 1959. At the top of the Brazilian football league system, it is the country’s primary football competition. This league is conducted between 20 teams and it operates on a system of promotion and relegation. Currently this league was sponsored by Chevrolet so this league is officially known as Brasileirao Chevrolet. Ukrainian Premier League is another excellent football league in the world. This league is the highest division of Ukrainian annual football championship. 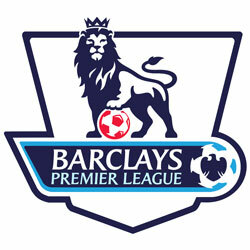 This football league was founded in 1991 as Vyshcha Liha & in 2008 it changed its name as Premier League. This league comes under the confederation UEFa. 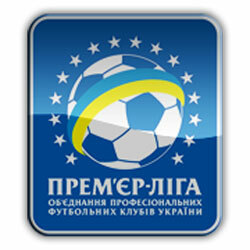 In 1996 this league became a member of the professional football league of Ukraine. This league was conducted among 12 football teams. The league is conducted every year & the season is conducted during the months of July to May. 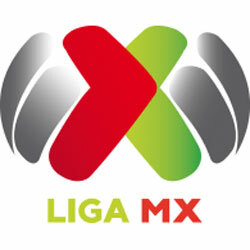 Liga MX is another pretty football leagues in the world. This is the top level of the Mexican football league system. The organizing body of this league is Mexican Football Federation. This league was founded on October 17, 1943. Currently this league was sponsored by BBVA through its Mexican subsidiary BBVA Bancomer, so it is officially known as Liga BBVA Bancomer, this league comes under the confederation CONCACAF. This league starts in winter of every year and it is conducted between 18 football clubs. Until July 2011, the league was divided into 3 groups. The group formatting was removed in favor of a single-table format. Argentina Primera is another marvelous football league in the world. This league was named Argentine Superleague since the 2017-18 season. This is a professional football league in Argentina. This league was founded in 1891. This league comes under the confederation CONMEBOL. The league is conducted among 28 football clubs. 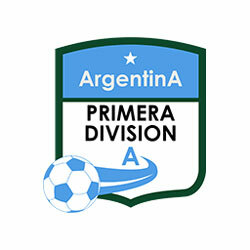 The Primera Division is the country’s premier football division and is at the top of the Argentine football league system. It operates on a system of promotion and relegation with the Primera B National (second division), with the teams placed lowest at the end of the season being relegated. The season runs from August to May. The TV partners of this league are Fox Sports Premium and TNT Sports. Major League Soccer is another good football league in the world. MLS is a men’s professional soccer league which is sanctioned by U.S. Soccer. 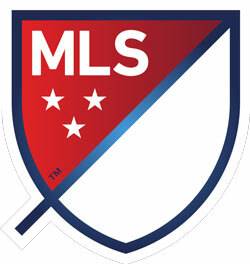 MLS represents the sport’s highest level in both the United States and Canada. This league constitutes one of the major professional sports leagues of the United States and Canada. This league was founded on December 17, 1993. The league is conducted among 22 teams out of them 19 teams belongs to U.S and remaining 3 teams belongs to Canada. The season of MLS runs every year and it runs during the months of March to October. In MLS the team with the best record is awarded the Supporter’s shield. There are 2 conferences in MLS named Eastern and Western conference. That’s all about top 10 best football leagues in world. If you like this post please share on social media sites like Facebook, Twitter, WhatsApp, Google+ and Pinterest. Stay connects for recent updates. Thank you for watching our site.